Have you ever been on birdwatching holidays? In a shrinking world the tourism industry is increasing to excessive figures, causing problems in the most popular destinations. So that, more and more people are trying to scape from the crowd by visiting remote and quiet places in the wild to enjoy the landscape, the flowers, the fauna and the fresh air by taking birdwatching holidays. Birding has become recently one of the most popular outdoor activities as the birds make the perfect excuse to go out and explore the environment around us so we are happy to introduce our private birdwatching holidays covering our homeland and the exotic Morocco led by Manu, our CEO. In these high-quality and full-boarded birdwatching holidays, we have carefully selected not only the best places for birds but also the best accommodations for a complete and unforgettable experience. 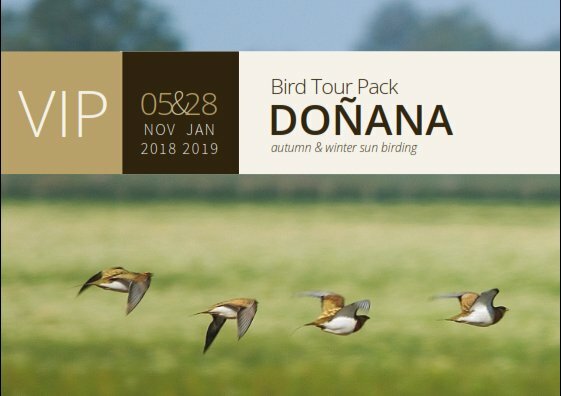 Why booking birdwatching holidays with Wild Doñana? 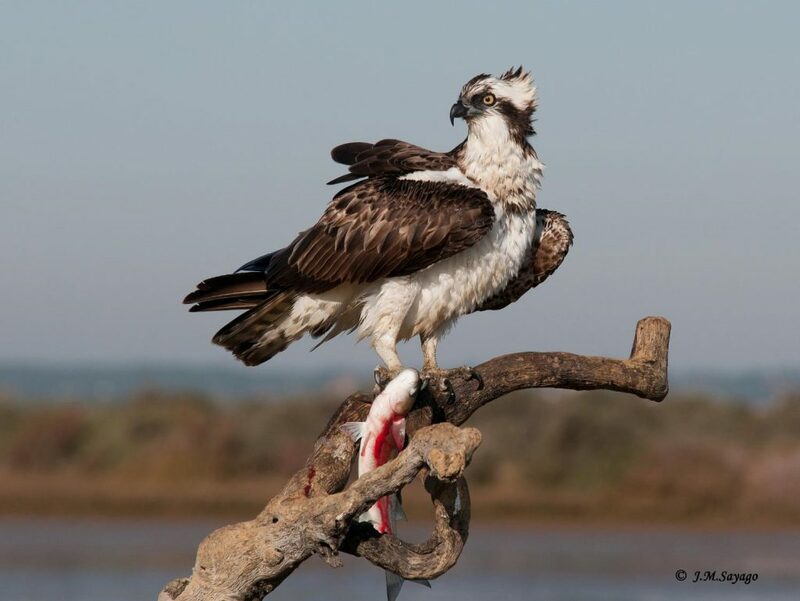 5 full day excursions including sites such as Doñana, Odiel Marshes and Sierra Morena. Local guide, experienced and English speaking. Carefully selected birdwatching concept accommodations (5 nights in the Doñana area & 2 nights in Sierra Norte). Optional excursion on the day off. Transfers from and to Seville or Faro airports (flights excluded). Full board (picnic for lunch). Minimum four people to go, maximum eight people. British Birdfair special offer: 10% discount and a donation of € 50 to the Birdfair for any booking until August the 19th, 2018. 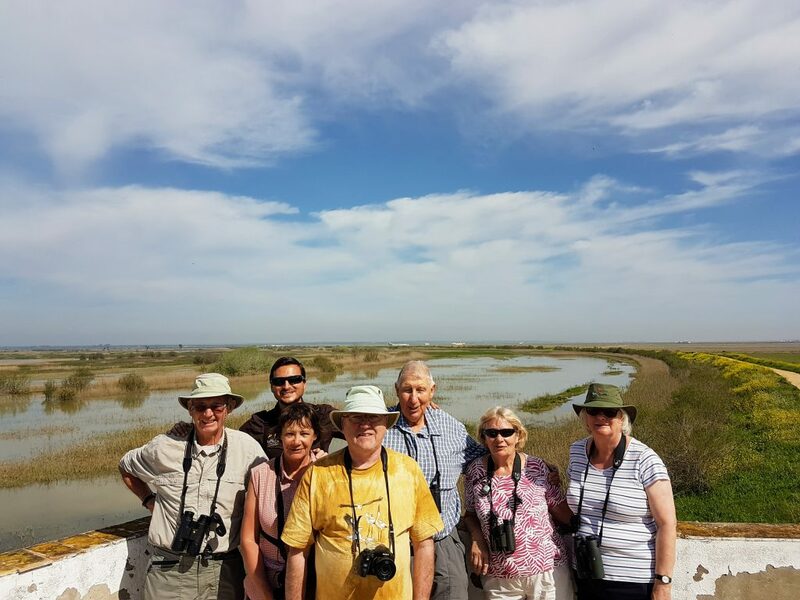 5 full day excursions including sites such as Doñana, Odiel Marshes and El Andévalo and Sierra Pelada. I am very excited to announce I am joining up Cristian Jensen on one of his famous tours to Morocco. For those of you who do not know him, Cristian is an expert ornithologist who runs Audouin Birding Tours, one of the first birding companies in Spain. He has been leading tours in Spain and abroad for nearly 20 years and Morocco is definitely his top destination. 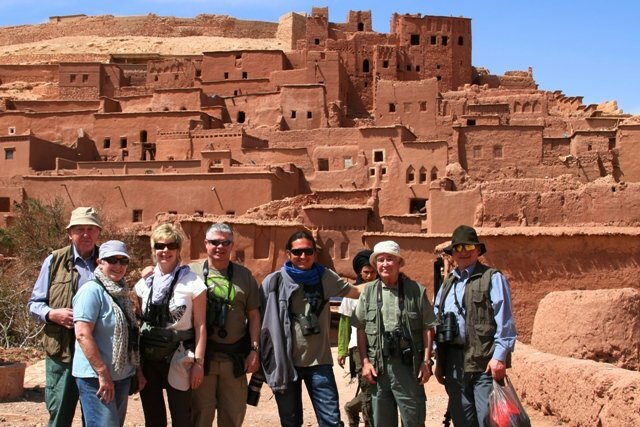 “The best designed birdwatching tour in Morocco; all bird specialities and stunning landscapes. Luxury transport in 4×4 Toyota vehicles for 2 days in the desert, 17 seater minibus for 9 days and selected accommodation. Transfers from and to Marrakech airport (flights excluded). Minimum ten people to go, maximum fifteen people. Do not hesitate to join me on any of those wonderful tours. Easy booking by email (manu@wilddonana.com) or through the contact form. If you have any doubt, feel free to call me on 0034 676 894674. Get your place before it flies away!